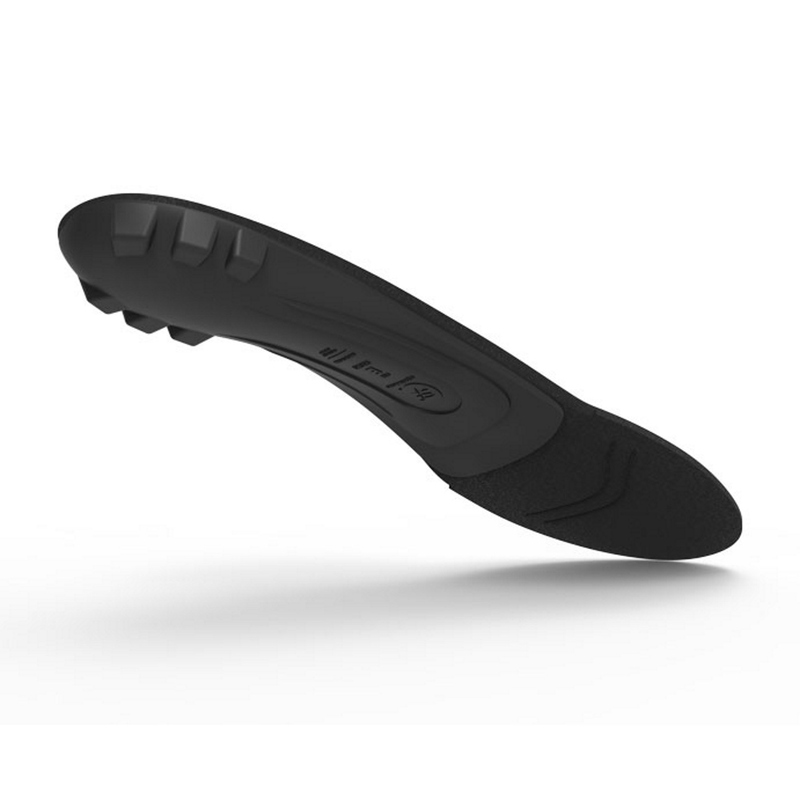 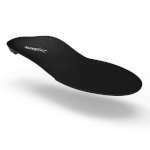 Ideal for flat feet and low arches, these low profile, thin Superfeet Black Insoles will help to stabilise and support your feet, which can help reduce stress on your feet, ankles and knees and provide you with improved fit, comfort and performance. The low volume of these Black Superfeet make them perfect for wearing in the widest range of footwear, including tight fitting, low volume footwear, even some without removable insoles right the way up to boots and casual shoes. 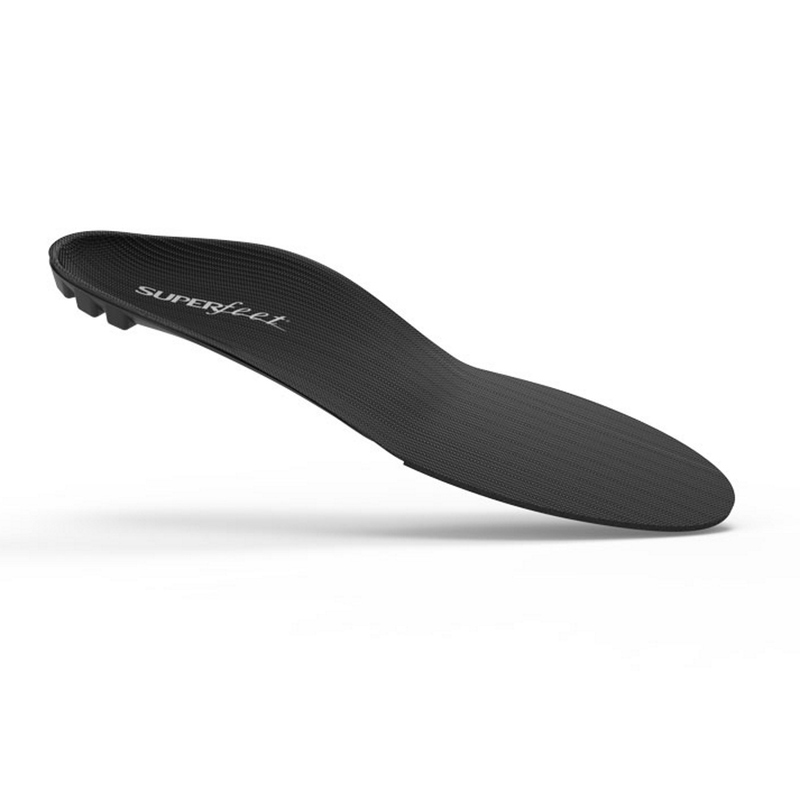 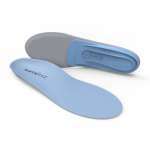 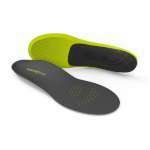 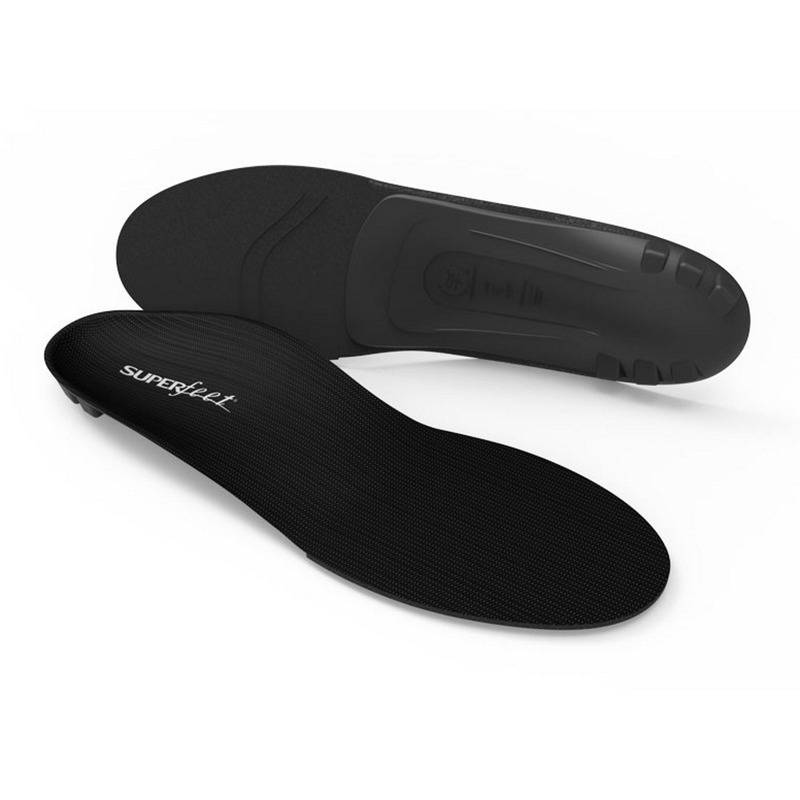 Superfeet insoles have a durable construction with a wide deep heel cup and rigid stabiliser cap on the base, which combined together, offer maximum support and stability for the rear of your foot and helps with shock absorption. 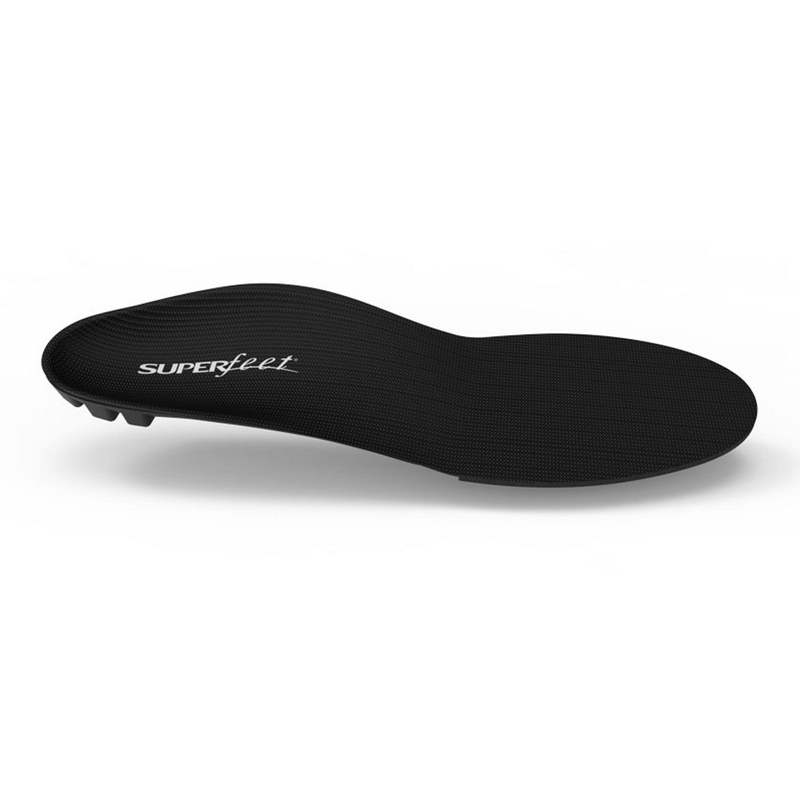 The foam layer of these Superfeet is made from high density closed cell foam to cushion your feet for long lasting comfort, while the organic odour control coating will eliminate odour causing bacteria to keep your footwear fresh all day long.